Of all the mental health conditions diagnosed in childhood, oppositional defiant disorder (ODD) is one of the most common. Children that regularly show contrary and aggressive behaviour towards authority figures such as parents or teachers may qualify for diagnosis. To be considered ODD, this behaviour must not be caused by another mental health problem, and must cause significant impairment to their functioning at school or in social relationships. Only a medical doctor or suitably qualified mental health professional can diagnose ODD. They will likely want to talk to both you and your child, and may also want to assess your child at school and speak to your child’s teachers, in order to help them understand as fully as possible what may be going on. They will likely also use standard questionnaires to screen for symptoms common to ODD, and to help rule out other explanations. Remember that it is common for school-age children to express defiance towards authority figures and this behaviour may, in fact, be a normal – albeit frustrating – phase of your child’s development. Studies that have investigated how many children are impacted by ODD differ in their findings, but estimates vary between 1-16%. Generally, studies indicate that boys are more likely to be affected than girls, but some have argued that this is because girls are less likely to show aggression through violence. Most diagnoses are made through the primary school years, and tend to decline as children progress through secondary school. Like most mental health difficulties, evidence suggests that there is not one cause of ODD. Instead, researchers believe that children’s genes and social environment interact to contribute to the development of the disorder. However, certain psychological markers have been associated with children with ODD. For instance, children who struggle to regulate their emotions may be more likely to act out if they disagree with an adult’s request. Similarly, children that struggle to switch between tasks or activities, to follow plans, or to solve problems, may be more likely to be diagnosed with ODD. Evidence suggests that most children with ODD do not grow out of it, especially those with more severe ODD. Furthermore, studies have shown that roughly one in three children diagnosed with ODD will go on to develop conduct disorder – a more serious disorder characterized by acts of aggression, defiance and violence that may be criminal in nature. Evidence likewise suggests that many children with ODD will go on to develop anxiety, depression and/or ADHD. This seems to be particularly true for those diagnosed with ODD at a younger age. Fortunately, lots of evidence suggests that there are effective treatments available for ODD. Normally, these treatments are psychological in nature, meaning that they do not require medication. Studies have not found medication to be an effective treatment for ODD. However, if your child has been diagnosed with ODD and ADHD, then your doctor or psychiatrist might prescribe stimulant medication to help manage this unique combination of difficulties. Common psychological treatments for ODD include ‘parent training’, multisystemic therapy, and collaborative problem solving interventions. 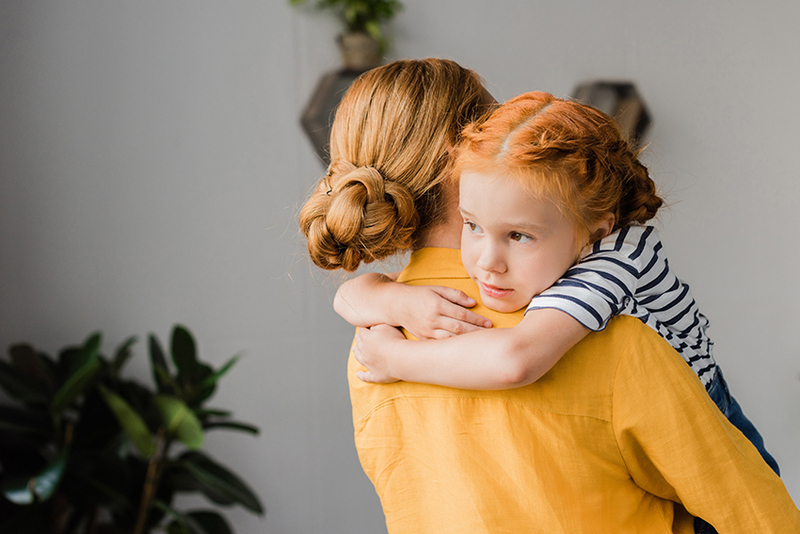 These treatments all involve caregivers in the treatment of the child’s conduct so that problematic elements of the child’s behaviour can be addressed as they arise in the moment. Evidence suggests that this is more effective than therapists working with the child individually, who may find it harder to make out of context links between their mood and behaviour. ODD is a challenging diagnosis common among school-age children. Whereas a degree of defiance towards caregivers and other authority figures is common at this life-stage, ODD is more persistent and disabling. Unlike age-appropriate defiance, ODD is unlikely to self-resolve over time, and untreated it is associated with other psychological difficulties such as anxiety and depression. Currently, the best treatments are psychological (not medical) and tend to involve caregivers in a team-based approach to tackling ODD. If you would like to speak to an expert about ODD, call our knowledgeable triage team on 0203 326 9160. Hamilton, S. S., & Armando, J. (2008). Oppositional defiant disorder. American Family Physician, 78(7). Riley, M., Ahmed, S., & Locke, A. (2016). 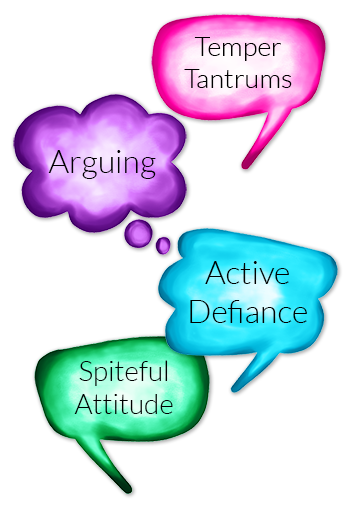 Common Questions About Oppositional Defiant Disorder. American Family Physician, 93(7).